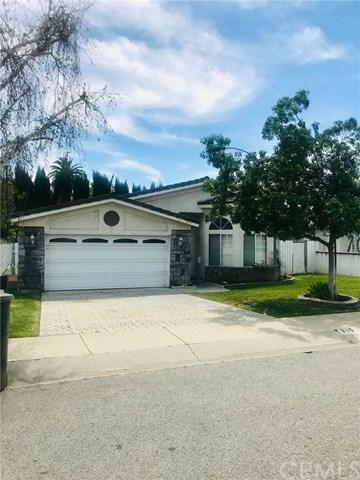 Cozy-single-story-home, located near down town Ontario, very close to Chaffey High School and South of the 10 freeway. The home is located West of Euclid and South of the 10 freeway. 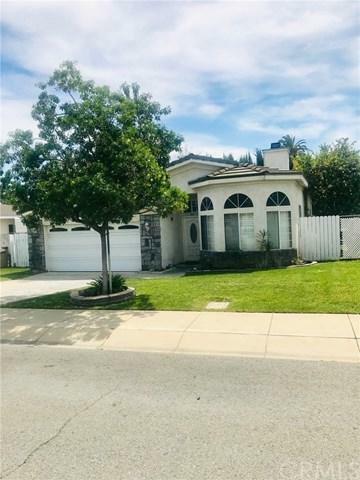 As you view the house from the street you will notice the two car garage, the pretty front yard, the small garden and the tree in the front of the house, it's very welcoming! This beautiful single story house was built in 1993, the square footage of the house is 1,564 and the lot size is 7,200 sqft. As you enter into the home you will feel the warmth and the cozy welcoming atmosphere. The large living room is suitable for entertaining guests and family, and the large kitchen has a lot of space for cooking and creating family memories. The master bedroom has a walk-in closet with a spacious restroom. The other two bedrooms are good size and very accommodating. The backyard is great for BBQ's and fun gatherings with family and friends. The home is welcoming!